Getting organized is the most productive thing you can do to take control of your life. By decluttering and organizing the physical space in your home and learning how to manage your time better, you can reduce your stress level considerably. While de-cluttering your home, you are decluttering your mind at the same time! If you would like to spend more time doing what you enjoy and spending less time trying to locate the “stuff” in your life, you are ready to make your place “A Better Space”. To Organize Your Entire Home, Room-By-Room!! *The "U Can Do It Room-By-Room Organizing Checklist" is a comprehensive package that includes 15 separate organizing checklists with organizing ideas for every room in your home. *No more wondering what to do or how to get started. This package will give you just what you need. 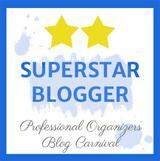 *Simply pick a room you want to work in and follow the step-by-step list and you will get organized in no time. This is perfect for the Do-It-Yourselfer! Just enter your email below and you will have instant access! and promise to never share your information. and you are on your way to A BETTER SPACE! Audrey Cupo, Professional Organizer and owner of A Better Space, based in Bucks County, Pennsylvania, utilizes her experience, skills and natural ability to organize others and teach them how to maintain the results. A Better Space has been serving your neighbors in Bucks, Montgomery and Philadelphia counties since 2004. As an expert in residential organizing, Audrey works one-on-one with you to help eliminate the clutter and get your home organized. Even if the task at hand feels overwhelming, Audrey can show you, step-by-step, how to get the job done. Audrey has proven time and again that anyone can learn how to control the clutter and get organized. This results in having more time and money for what’s important to you - spending time doing what you enjoy. A Better Space provides a full range of residential services, including needs analysis, household organization, space planning, storage solutions, shopping service, donation assistance, paper management systems, time management systems, interior redesign and home staging. The organizational solutions provided by A Better Space are customized to meet your specific needs and assist you in developing the skills necessary to manage your home and life more efficiently. Experience the benefits and rewards an organized home can provide. A place for everything and everything in it's place -- that's how you create "A Better Space"! 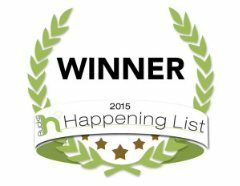 A BETTER SPACE IS PROUD TO BE THE RECIPIENT OF THE 2015 BEST OF BUCKS HAPPENING AWARD FOR ORGANIZATION AND PERSONAL ASSISTANCE SERVICES. A BETTER SPACE IS PROUD TO BE THE RECIPIENT OF THE 2017 BEST OF BUCKS HAPPENING AWARD FOR ORGANIZATION AND PERSONAL ASSISTANCE SERVICES. 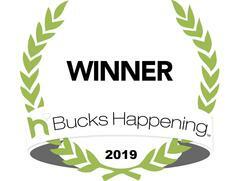 A BETTER SPACE IS PROUD TO BE THE RECIPIENT OF THE 2019 BEST OF BUCKS HAPPENING AWARD FOR ORGANIZATION AND PERSONAL ASSISTANCE SERVICES. 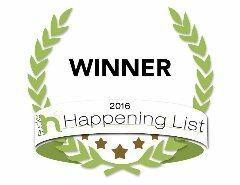 A BETTER SPACE IS PROUD TO BE THE RECIPIENT OF THE 2016 BEST OF BUCKS HAPPENING AWARD FOR ORGANIZATION AND PERSONAL ASSISTANCE SERVICES. 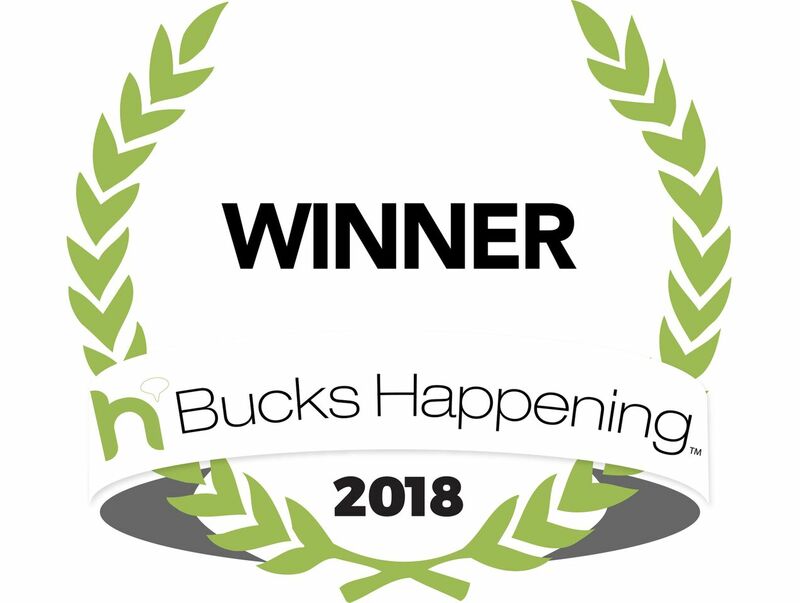 A BETTER SPACE IS PROUD TO BE THE RECIPIENT OF THE 2018 BEST OF BUCKS HAPPENING AWARD FOR ORGANIZATION AND PERSONAL ASSISTANCE SERVICES. A Better Space now has a full line of U CAN DO IT products. "U Can Do It Budgeting System"
"U Can Do It Grocery Shopping Checklist"
"U Can Do It Wedding Preparation Checklist". All products can be found at the ABS Store on this site. Stop by the store today! I just wanted to drop you a note to let you know how much I enjoyed working with you. I was a little nervous that a “Professional Organizer” was going to come in and tell me the right way to do things. I was afraid that I would be pushed into a system that I wouldn’t really be able to work with. You weren’t like that at all. You were very open minded and flexible. You spent a lot of time with me to find out how I work and what I really wanted to do with my space. My craft room had become such a disaster area and storage catchall. I really wanted to get back to working on projects but that room was so overwhelming. I feel so good in that room now. It’s a nice place to be and I’ve rediscovered my crafting enthusiasm. It was such a pleasure to meet you. I hope that we can work together again someday.